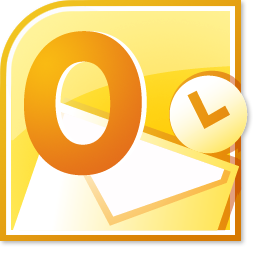 Microsoft Outlook is an application that allows you, amongst other things, to send electronic mail, keep a track of your calendar appointments, create and manage your ‘to do’ lists, organise and sort your contacts (whether its business, friends and family or both !). Many people launch into buying and using expensive and complicated customer relationship management software when often they could manage perfectly well by using Microsoft Outlook more effectively. Our Microsoft Outlook training courses allow the delegates to understand the impact that Microsoft Outlook can have on their business or organisation, saving time, effort and money by automating regular tasks. Set our below as downloads are the detailed course content for our standard Microsoft Outlook 2010 training courses as an indication of what is covered. Please remember that if one of these is not an “ideal fit” for your needs, or you would like to combine elements from different levels, or need an earlier version, then please talk to us to discuss tailoring a course directly to your needs.